Tonny Iommi announced that it’s still possible for Black Sabbath to release another new album with their festival appearances after the end of their farewell tour. But it will be considered and depend upon cancer affected guitarists of the band…. 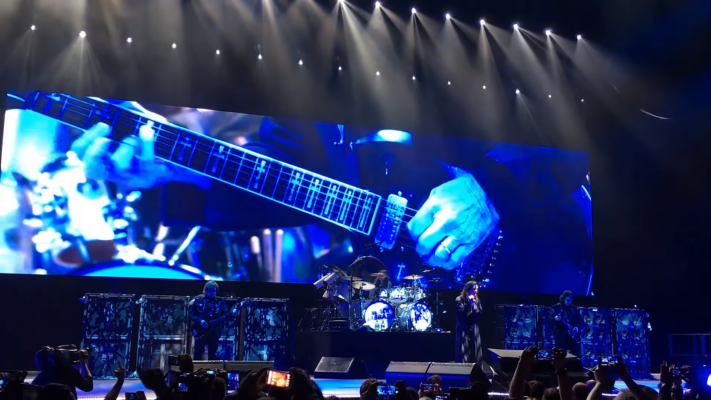 On their final show of their home city Birmingham had a very emotional attachment for all the heavy metal fans around the world after the end of their musical journey of 50 years!! 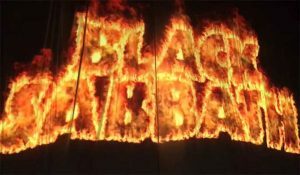 Their horrified, spiritual, Dark ironies, questionable wars, mocking politicians, witches of their lyrics lead them to be the king of heavy metal of all time. Heated being a Heavy metal artist converted from heavy rock to heavy metal many of musical critics considered their aggression as an insult towards the society because they hated any kinda industrial shits which make insane!! But they made it up to the mark and reached on the Apex!! These fellow band members used to be the neighbors in the Aston mostly from a working-class background and with a rough lifestyle as well!! Even the cancer of Iommi since 2012, is much more responsible for the breaking up of the band. They created the concept of horror movies to create an atmosphere of their music as well!! That’s what we call creativity because their lyrics came from the life they lived in!! They did what they loved to do and believed in it as well… over 70 million+ of records toured almost every corner of the world but still, their Birmingham is the place of their heart beyond any doubt because 3 of them are the original member of the band even after 50 years later they are holding the flag of Black Sabbath up to the front!! According to their front man Ozzy he wants to get back to his home, his dog and his family obviously!! Because now a day they have to compromise their guitar tune for matching up with their 68 years old vocal!! On their last concert, their audiences saw some outstanding special effects that anyone can see of his life even their drummer Tonny Clufetos was surrounded by the real flame of the blaze for two magical hours!! WOW! !